We love our clients.  Read what they have to say about working with the Rigsby and Bresee Team. By far the best realtor experience we have ever had. We recently listed and sold our home with Phillip. This was by far the best realtor experience we have ever had. He listened to our thoughts, put together the perfect listing, and within a week we had a great offer. Once the offer was received and signed, he continued to follow the process through to completion making sure we could focus on our move and he focused on the transaction. 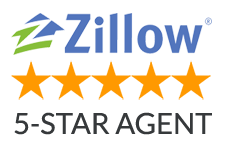 Phillip is a true professional and would recommend him to anyone looking to sell their home! He is always looking out for what is best for the client. Matt, is very patient and thoughtful. He takes the time to fully understand the client’s desires and works tirelessly to achieve them. His communication style is calm and direct, he is always looking out for what is best for the client.